While taking advantage of the style of Kyogen, the stage which can be played with easy-to-understand dialogue and movement, the incomparable Kyogen. 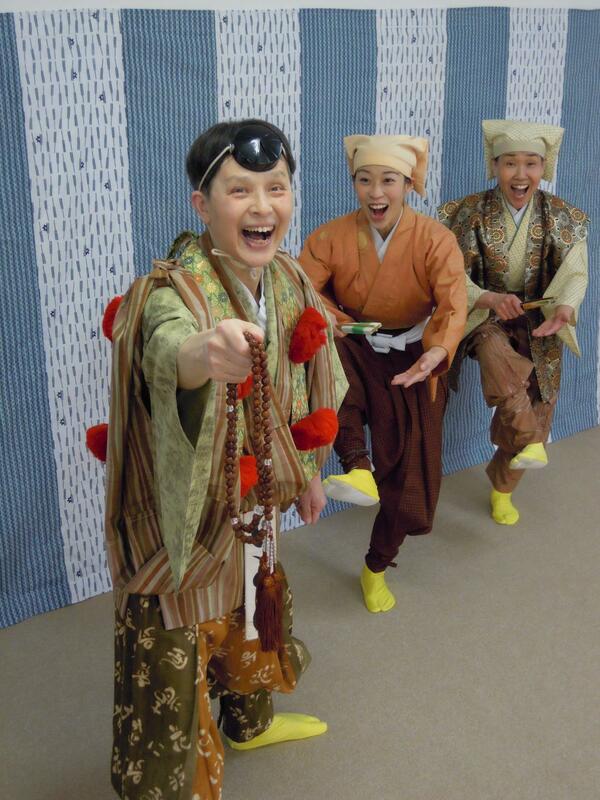 You can enjoy not only viewing but also Kyogen by experiencing Kyogen, from infants to adults in three generations. There is no doubt that she will have her! There is no hand to miss! ※ For wheelchair seats, please contact us. ※ Internet reservation will be until 18:00 two days in advance. After that please call Ticket Information (TEL: 083-920-6111).